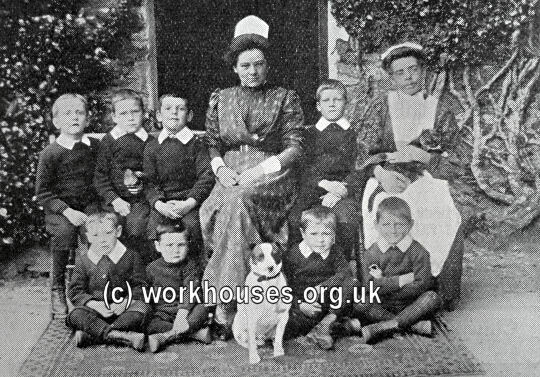 The Fron Home for Little Boys was located at Bethel, in the parish of Trefdraeth, Anglesey, although its postal address — based on the local railway station — was usually given as Bodorgan R.S.O. (Railway Sorting Office). 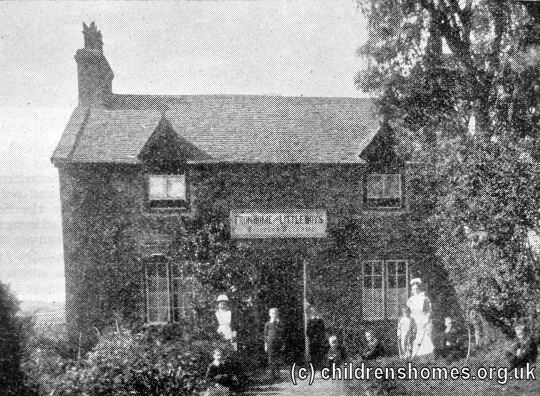 The Home is said to have been founded by local people in around 1903. In 1905, however, it was taken over by the Waifs and Strays Society. The home could could accommodate up to eight boys aged from 4 to 10. 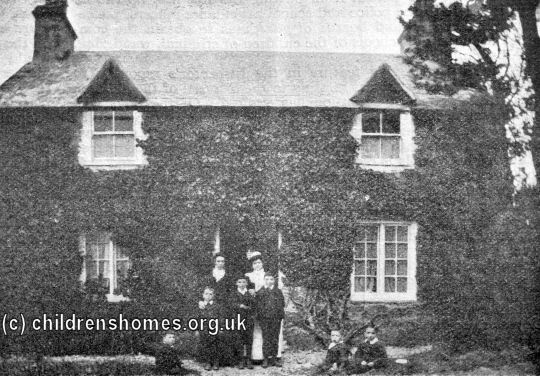 The home closed in 1918 and the residents transferred to the Society's recently opened St Garmon's Home at Betws Garmon. The Bethel property still exists, located on the B4422 about a quarter of a mile north of Bethel.